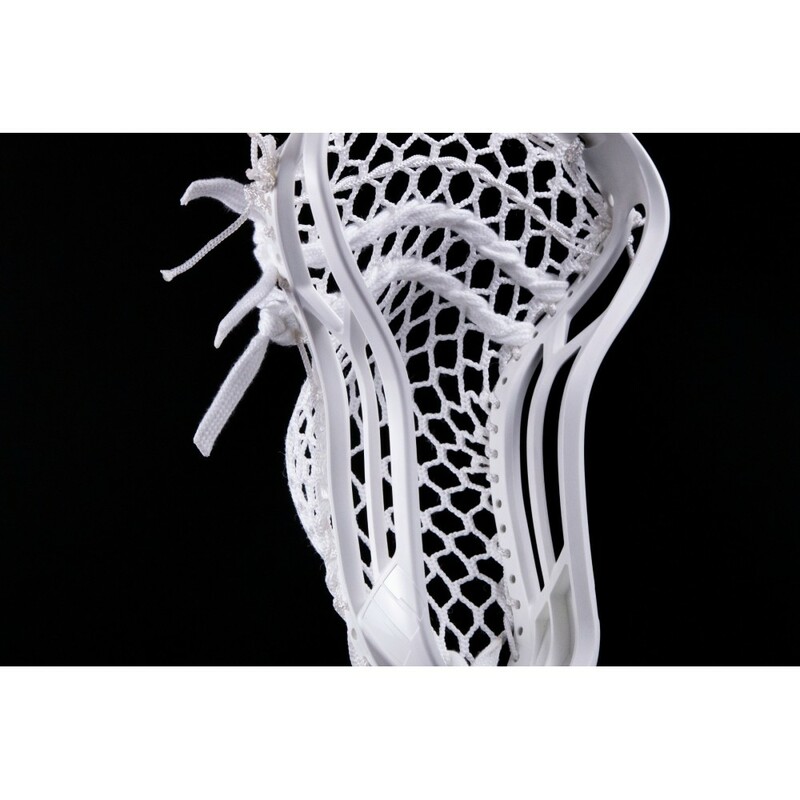 Dodging middies and attackmen are always looking for a deeper pocket. 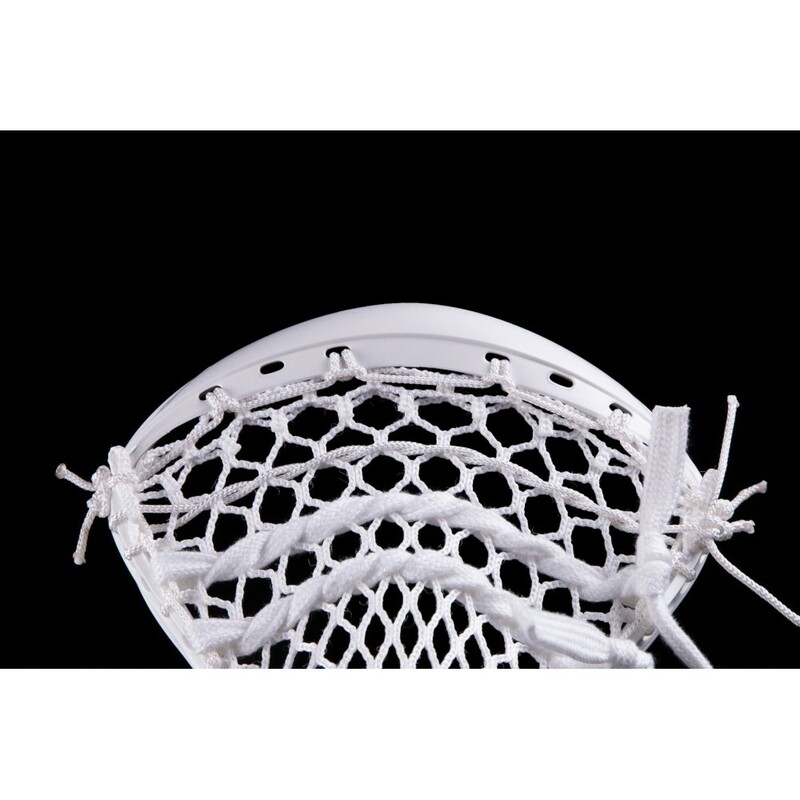 But the deeper the pocket, the slower the release. 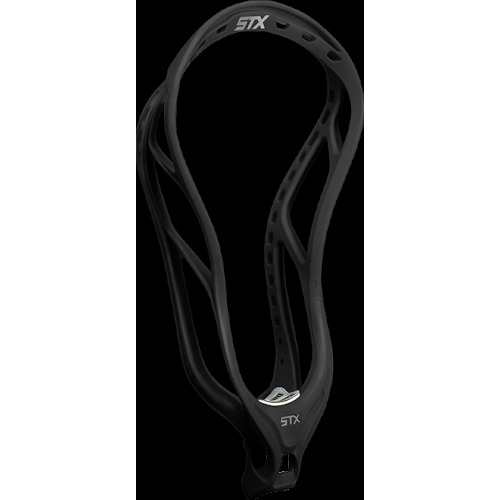 The Prequel resolves that problem with an innovative offset design which create a deep pocket without sacrifying the release speed. 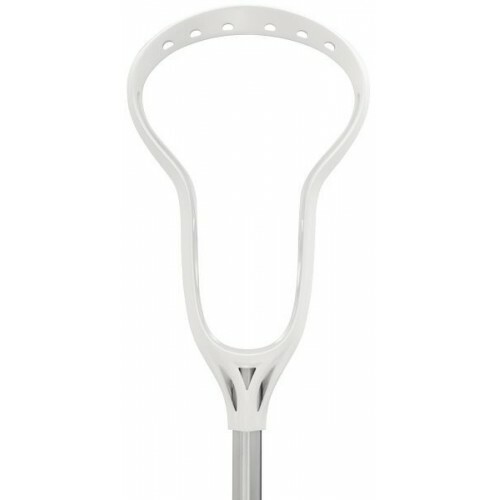 Sharing many of the aesthetic design elements of the Sequel, the Prequel’s clean lines and attention to detail resulted in a head engineered for today’s top players. 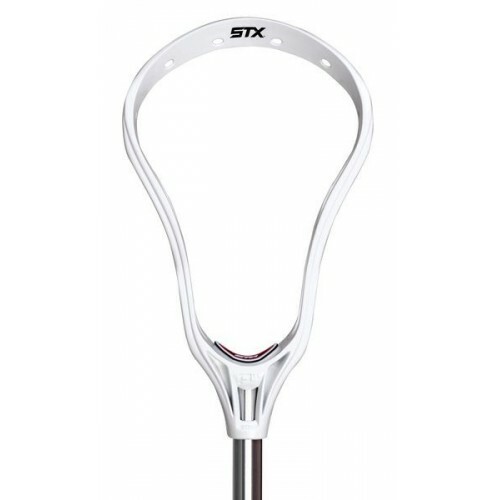 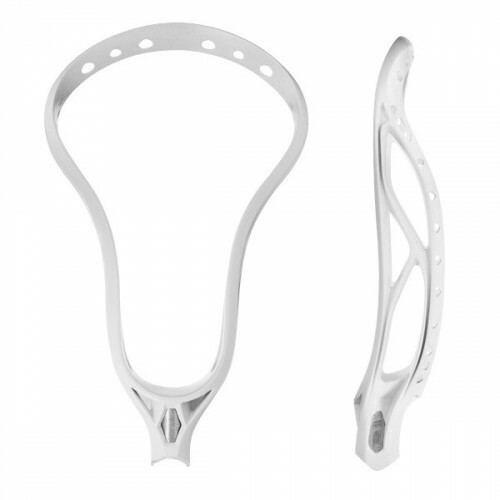 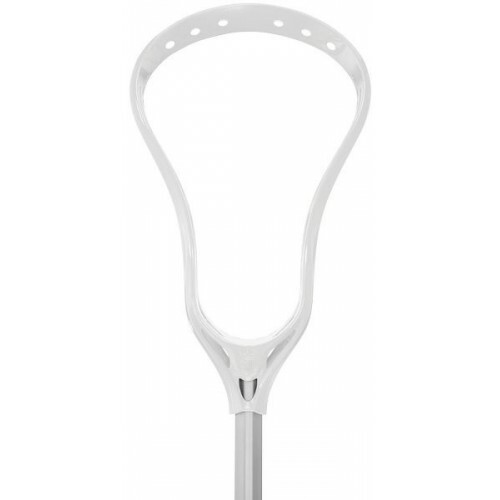 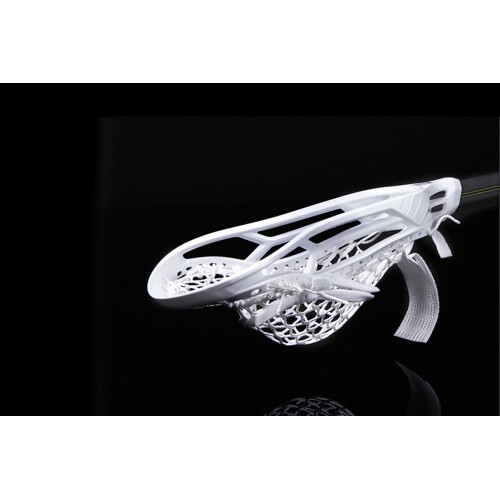 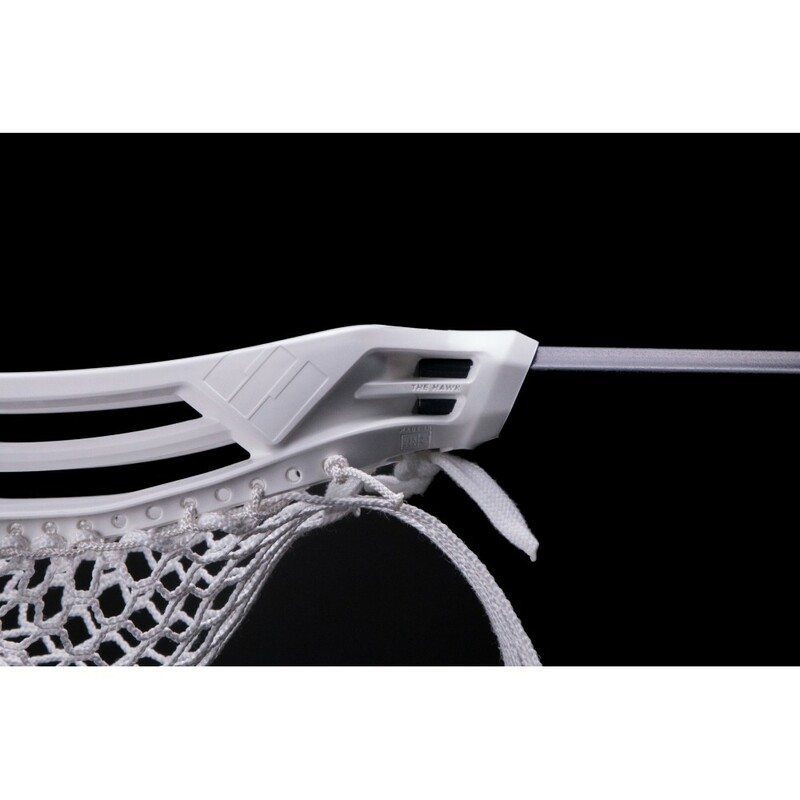 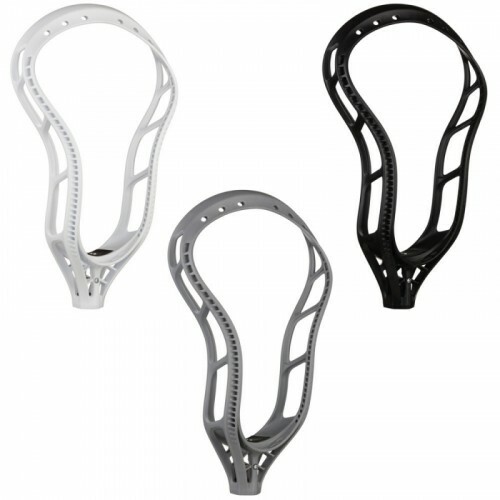 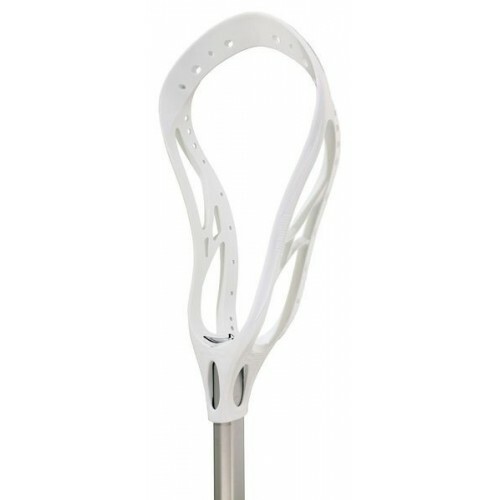 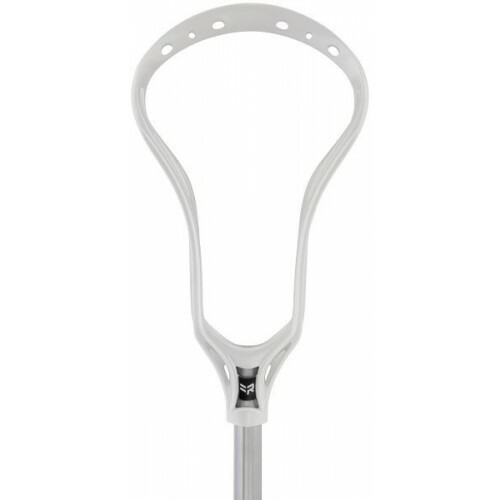 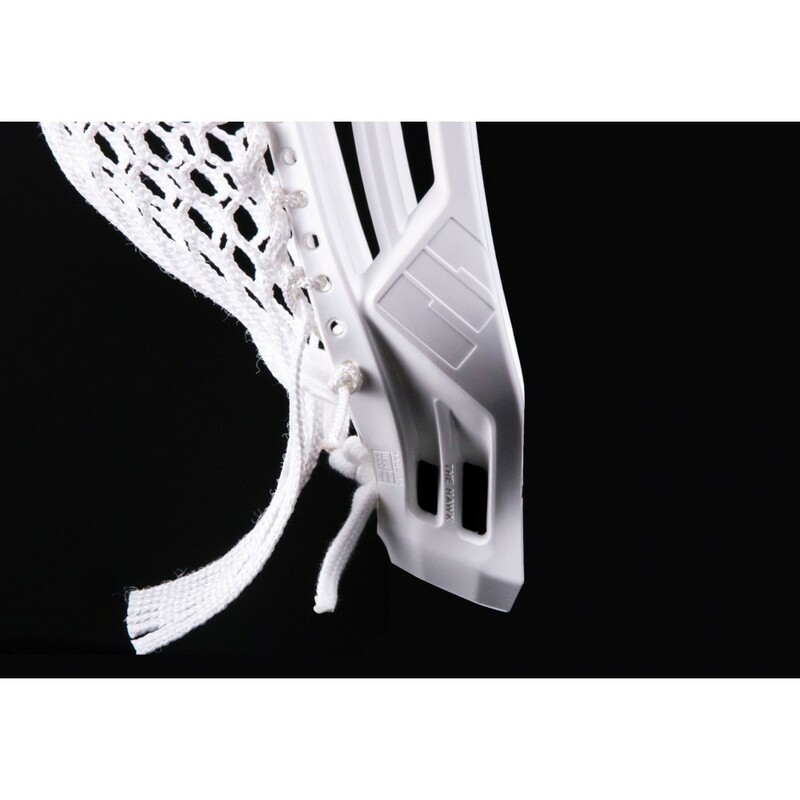 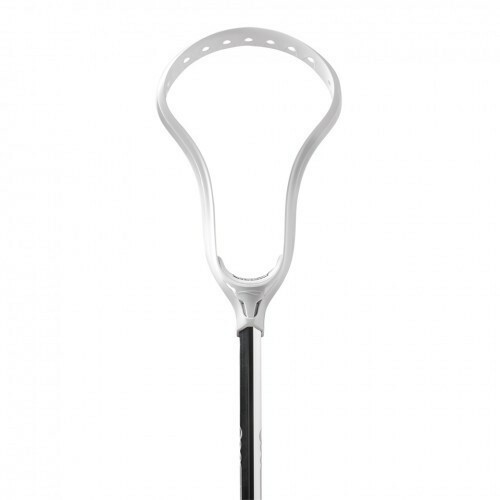 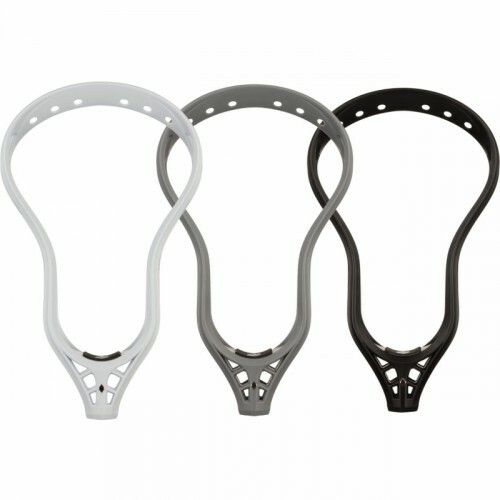 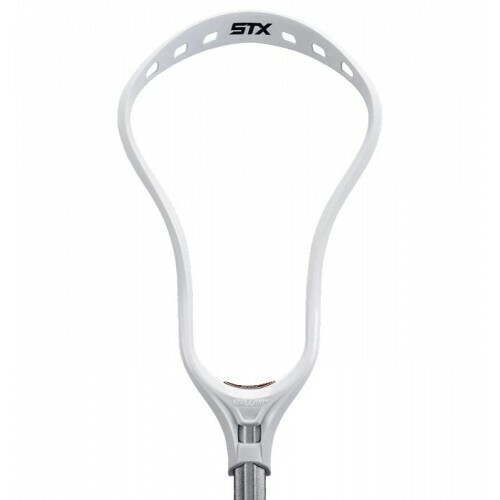 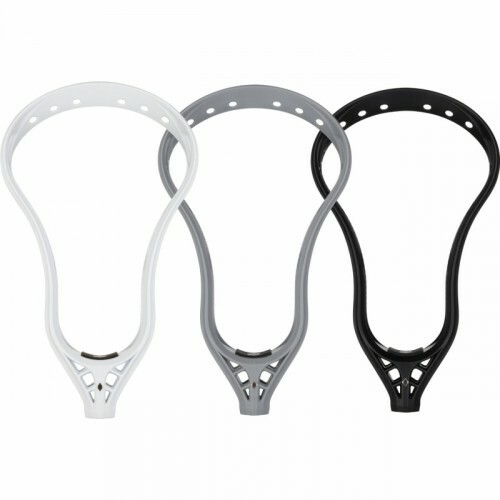 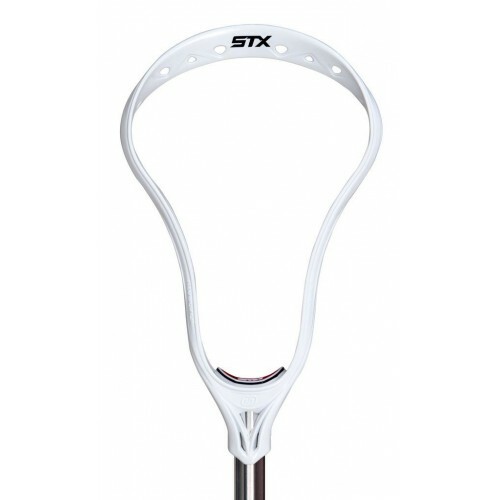 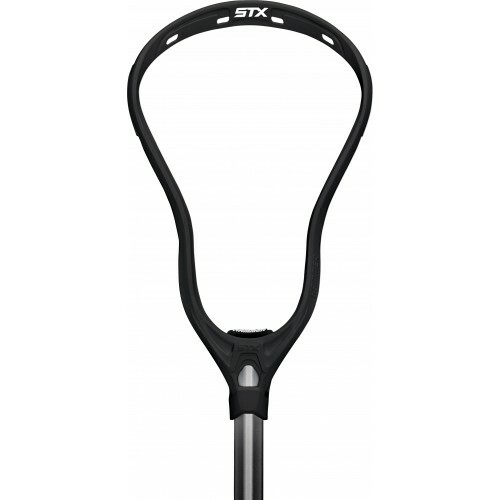 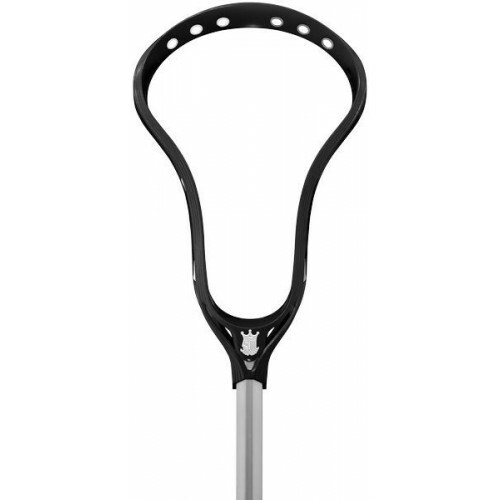 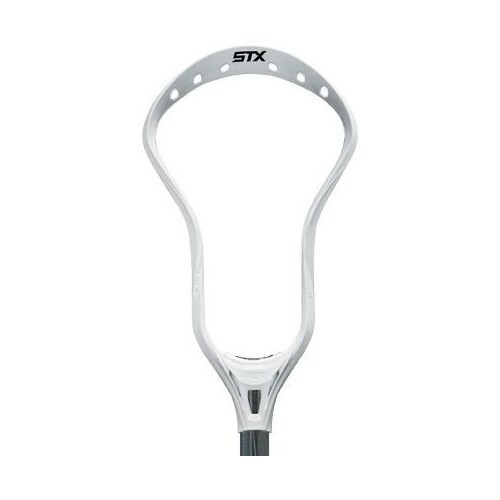 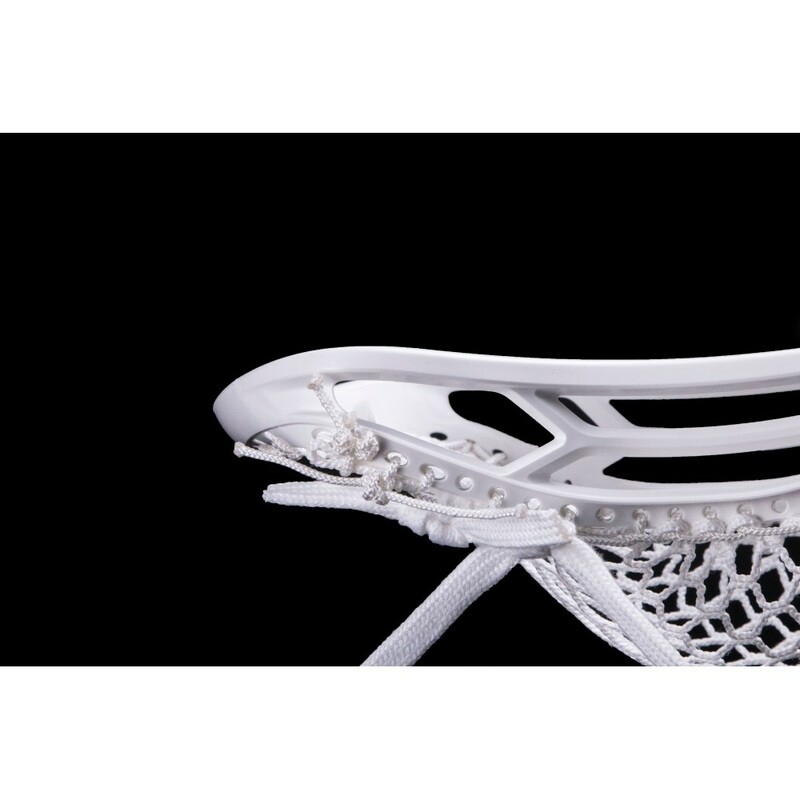 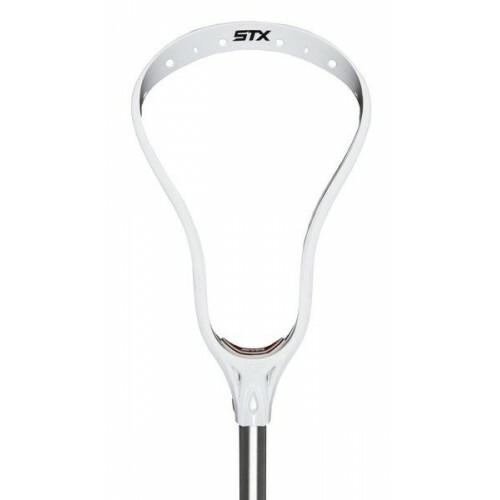 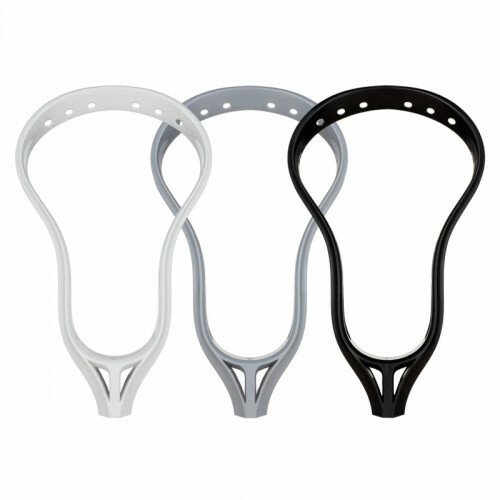 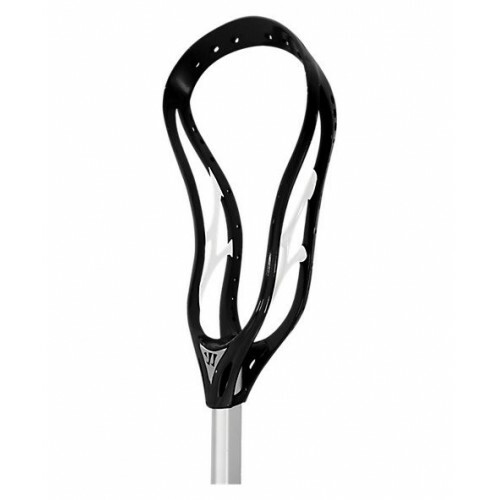 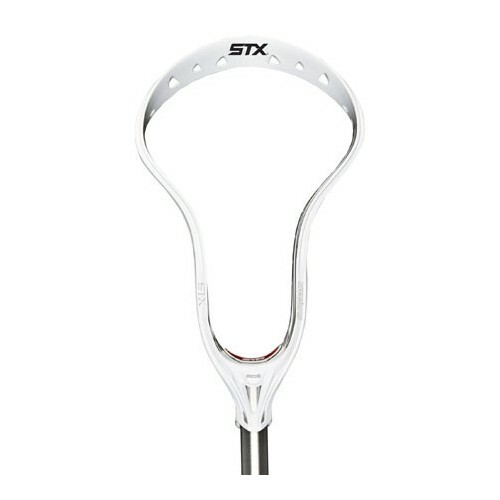 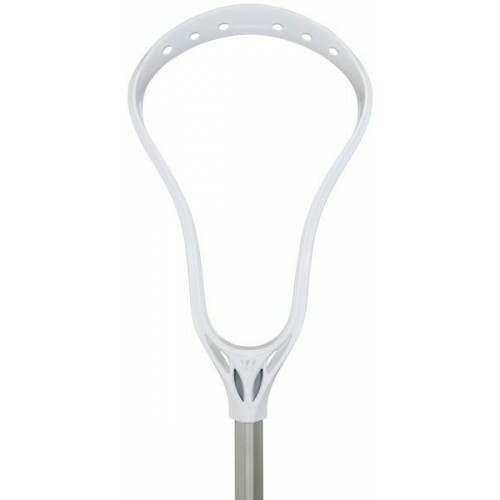 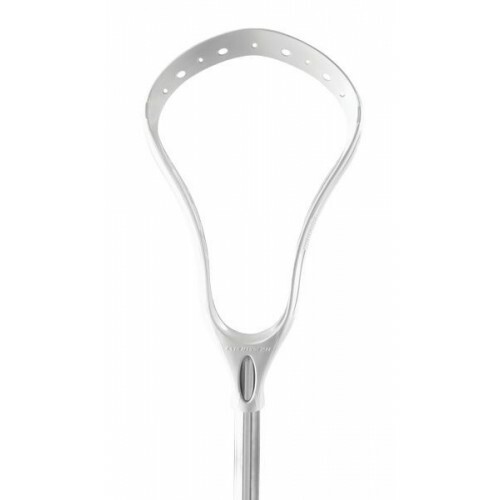 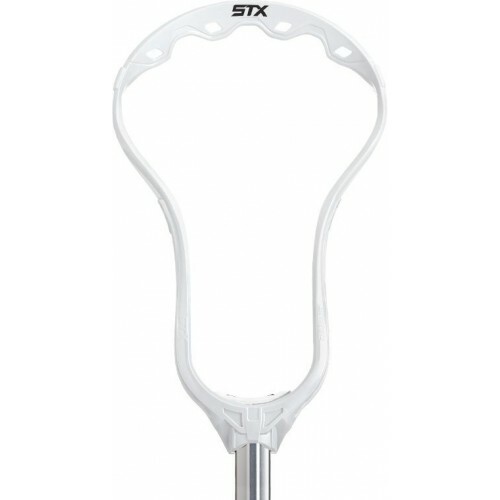 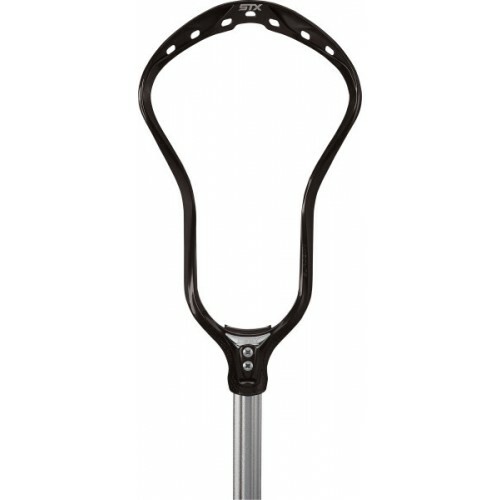 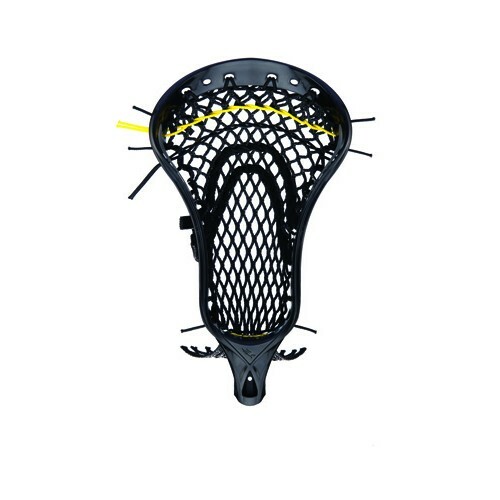 In the past, conventional lacrosse heads often made players choose between a deep pocket or a quick release. 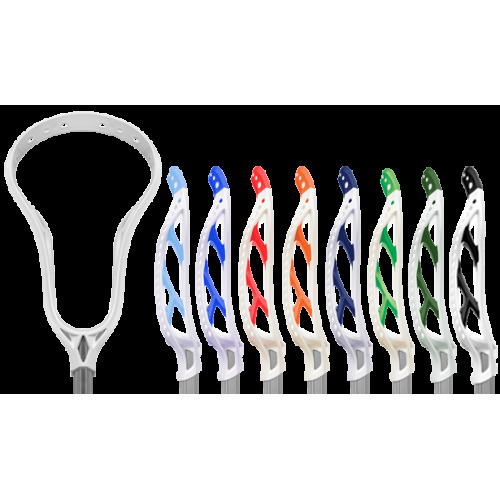 Epoch’s engineers, however, do not believe that players should be limited by decision. 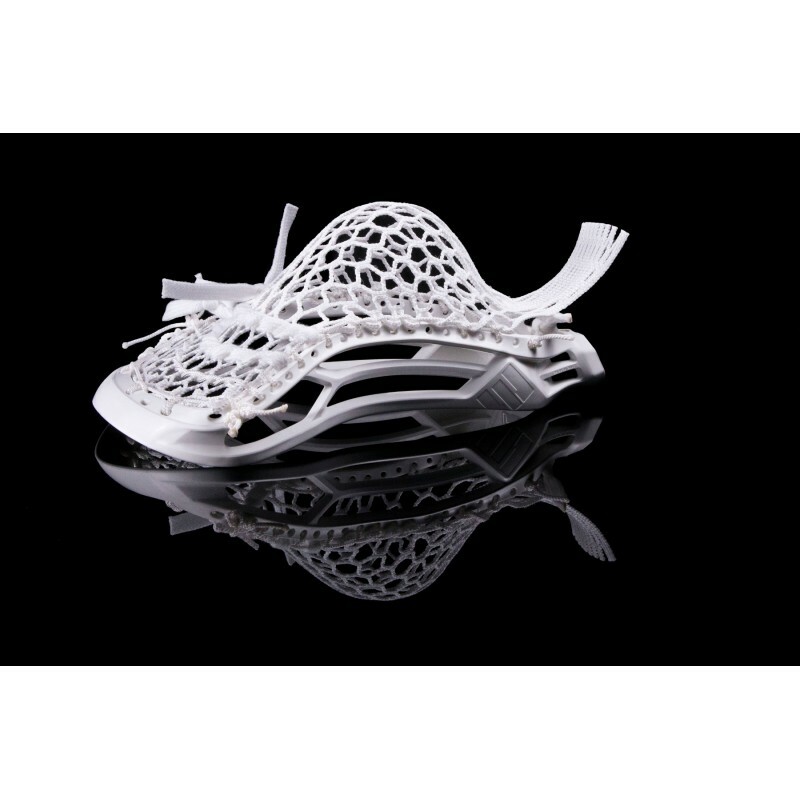 That is why their team created a lacrosse head that shares performance, beauty, and strength. 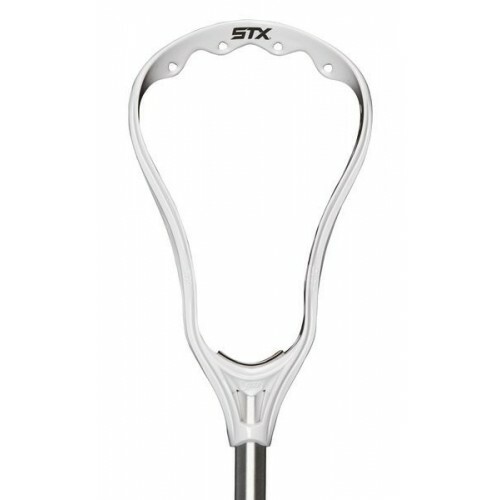 The Hawk Prequel improves upon the conventional curved profile and the Zone 3 pocket creates a perfect mid-pocket for unmatched ball control and a quick release. 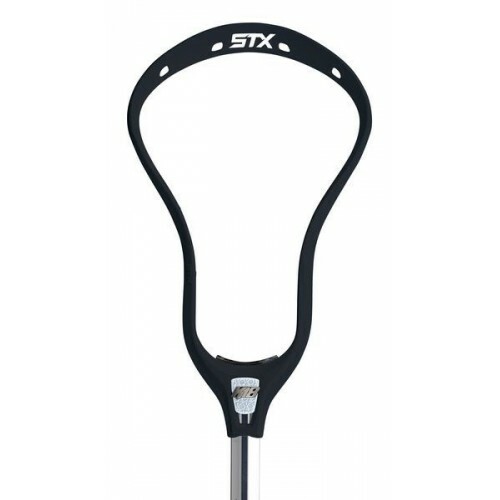 Designed for the one-handed dodger looking for a quicker release. 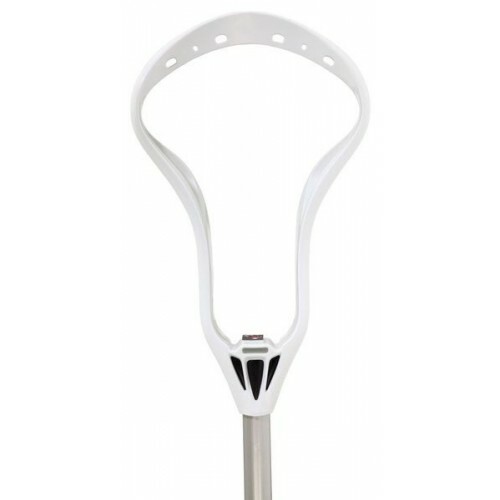 The Prequel’s design offers one of the deepest pockets in the game.